How Taylor Force a Vanderbilt University student and West Point graduate came to be the latest tragedy in the Isreali Palestine conflict. 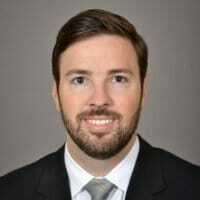 How did Taylor Force a Vanderbilt University student and West Point graduate come to be stabbed at the hands of a Palestinian ‘terrorist.’? 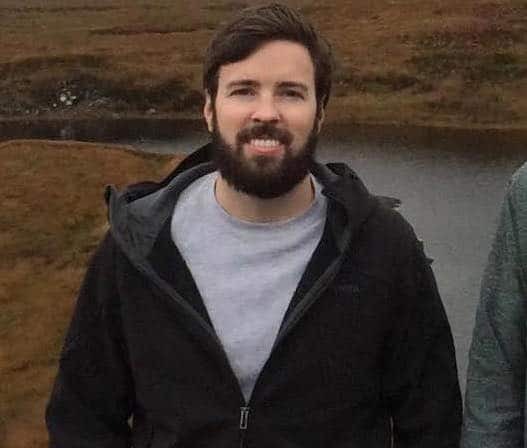 Israeli authorities have told that Taylor Force a 29 year old, Nashville, Tennessee, Vanderbilt University student has been killed along with eleven others injured during a stabbing attack in Tel Aviv on Tuesday. The stabbing took place at the city’s Jaffa district just after 6pm where the knife wielding attacker stabbed four, one fatally, before then fleeing on foot to another area of the city where they stabbed more people, before ultimately being shot and killed by police. Reports from The Jerusalem Post and Haaretz reported the attacker being a 22-year-old Palestinian man from the West Bank. Of note Taylor Force is the first American to be killed in Israel since Ezra Schwartz was shot dead in the country while delivering food packages to soldiers. In a statement, Nicholas S. Zeppos, chancellor of Vanderbilt University, identified the deceased American as Taylor Force, a student of the school’s Owen Graduate School of Management. Force had been on a school trip to Tel Aviv when he was killed. 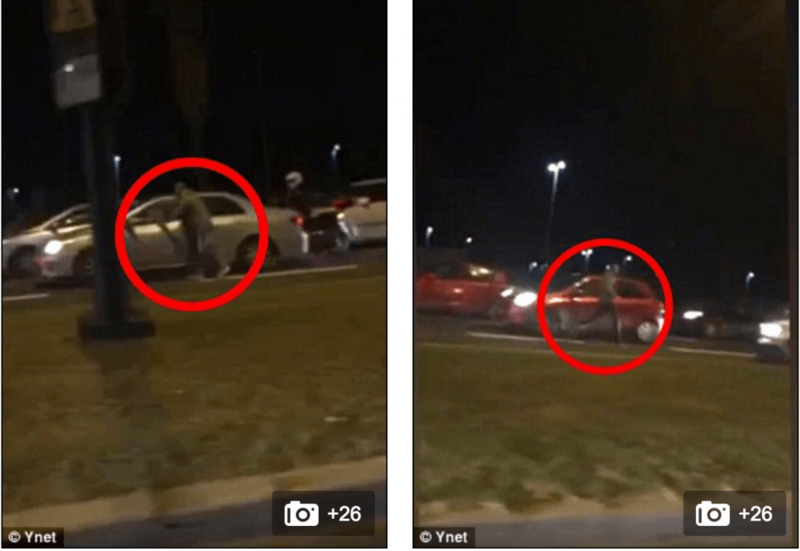 Video of the attack shows the man, 22, running along a road close to the marina before approaching cars as they slow down and then apparently stabbing the occupants. 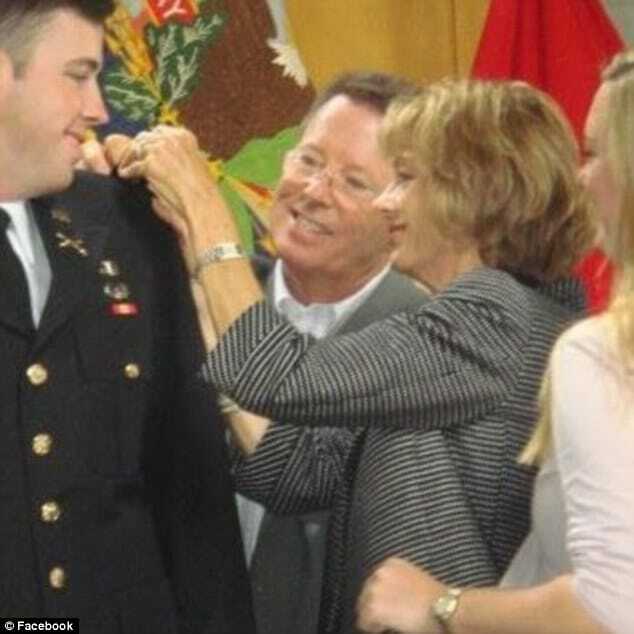 According to his LinkedIn profile, Taylor Force was a former field artillery officer in the U.S. army who served tours in Iraq and Afghanistan. How or why Taylor Force came to necessarily be targeted is yet to necessarily be understood. 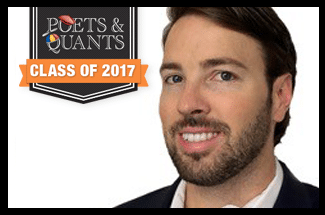 According to Taylor Force’s profile at Poets and Quants, Force was part of the class of 2017. In his bio, it stays he was a native of Lubbock, Texas, and graduated from the United States Military Academy, with a degree in Engineering Management. Since then, he worked a Field Artillery officer in the United States Army. A report from buzzfeed tells of Vice President Joe Biden, who’d in Israel earlier on Tuesday, condemning the attack during a meeting with former Israeli President Shimon Peres in Tel Aviv. The attack in Jaffa came shortly after two separate incidents in the country, one of which saw a gunman attack and wound two police officers in Jerusalem. The stabbing attack happened on a day when four Palestinians were killed by the Israeli Defense Forces across the country. According to Israel’s Police Chief, the attacks are not related. In total, 12 Israelis were hurt on March 8, including two cops. The latest slew of attacks comes after five months of prolonged attacks from Palestinians. Those attacks have been focused on both civilian and military targets as Palestinians continue to demand autonomy and territories illegally seized by Israel back. Taylor Force (left, with his parents and sister Kristen) was on a school trip when he was fatally stabbed. 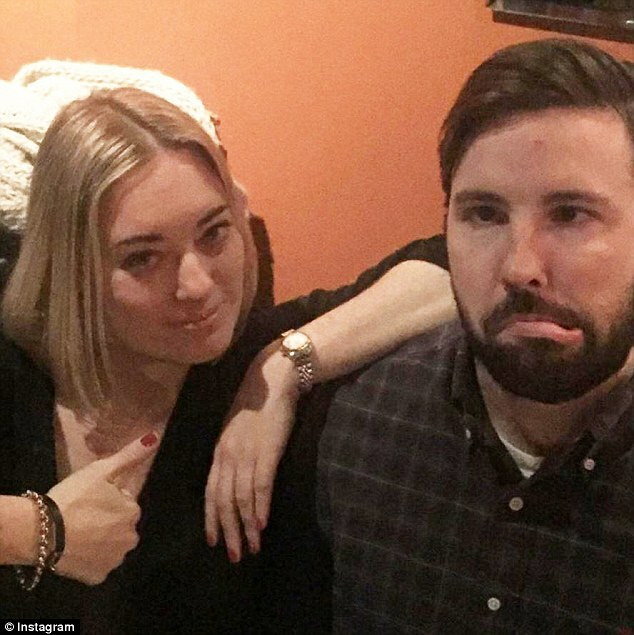 Taylor Force pictured with sister Kristen. 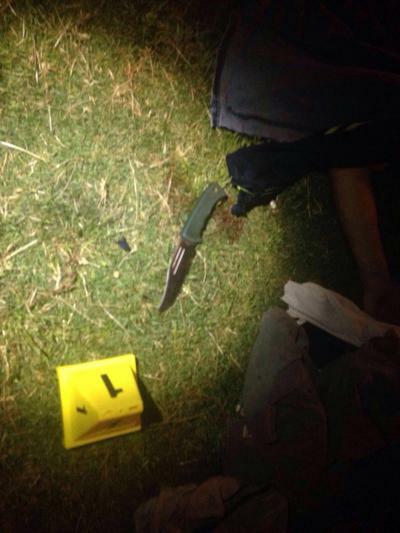 The knife used by an attacker who killed an American lies on the ground in Tel Aviv.